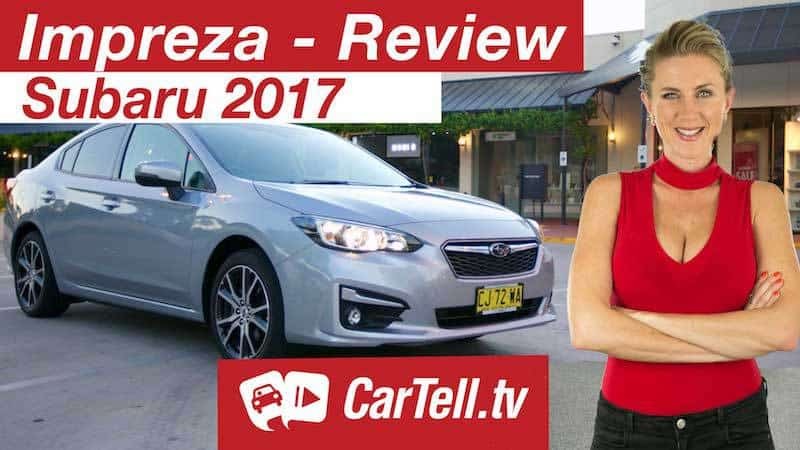 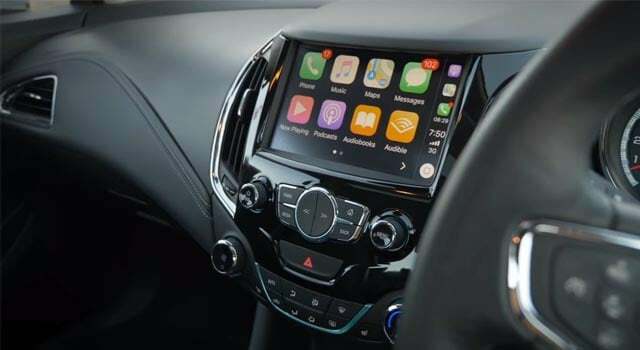 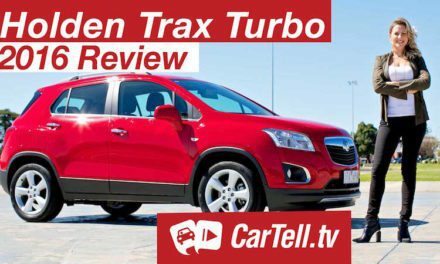 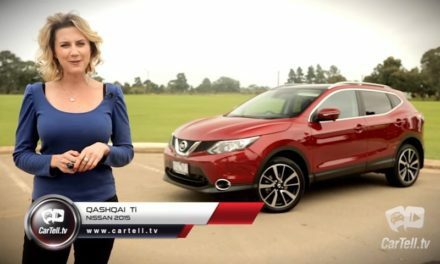 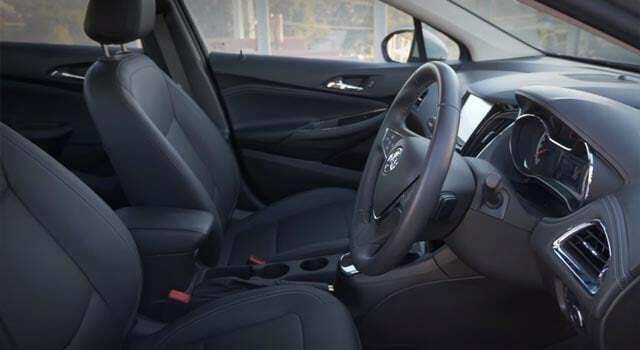 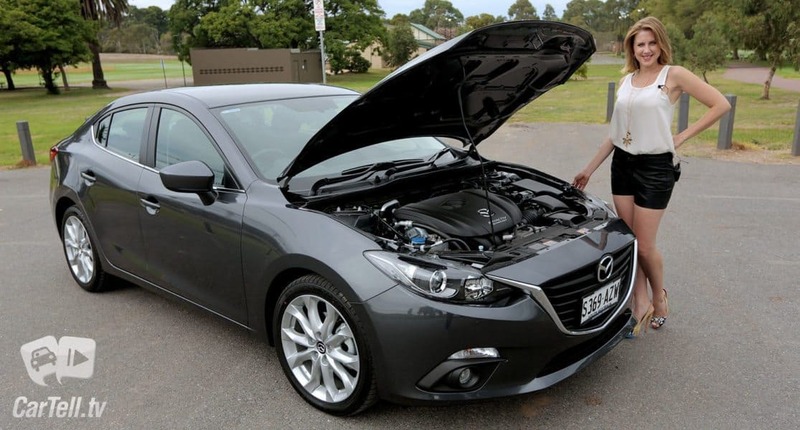 Known around the world by different names here in Australia we call it the Holden Astra and in this video Jenny is reviewing a sedan in it’s top of the range LTZ trim. 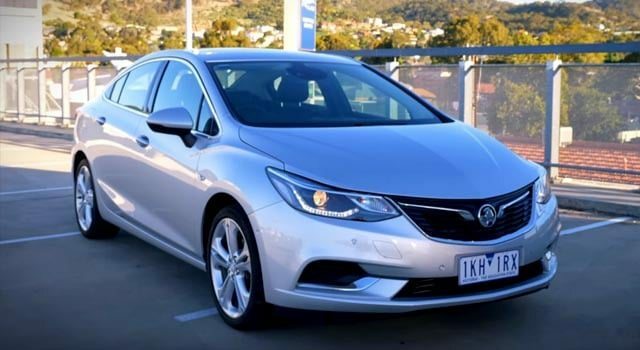 The new Astra sedan is very different in many ways from it’s hatch sibling. 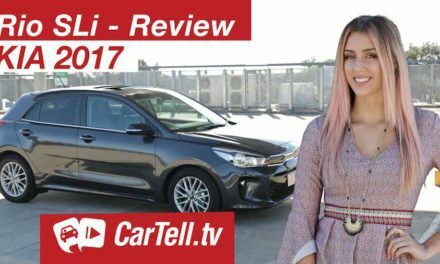 It carries a cheaper price tag, whilst offering a lot of features but still, it’s price point has become apparent as Jenny points out in her review. 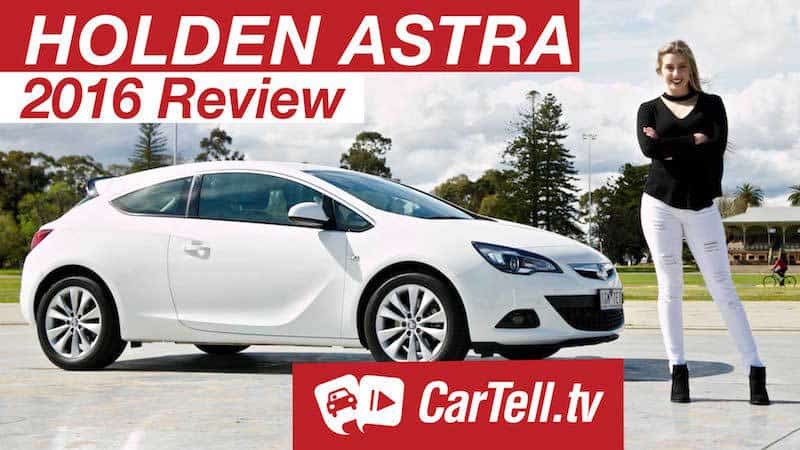 For all of our European viewers you will better recognise the Holden Astra as the Opel Astra or Vauxhall Astra if you are in the UK.